Lindenmere is a celebration of choice, exploration and individuality. 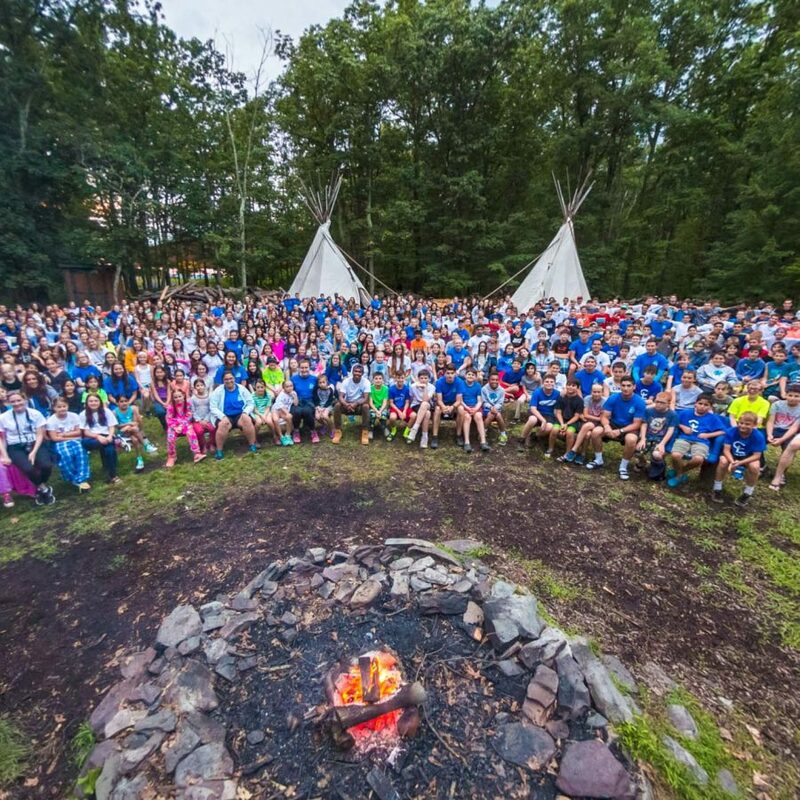 Each summer we come together to grow as individuals and as a camp family! 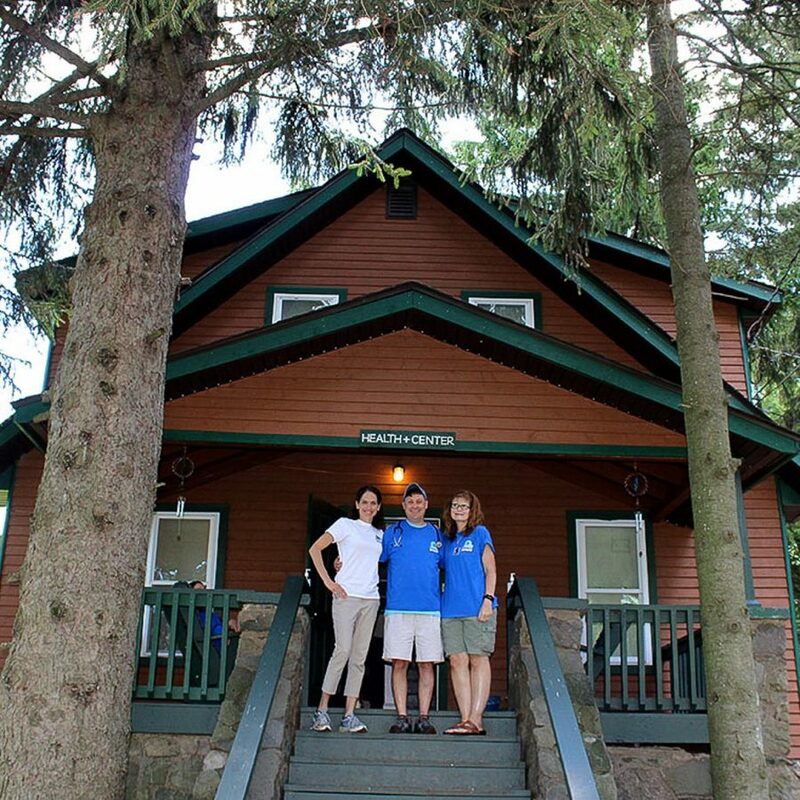 Located on 200 acres in Pennsylvania’s beautiful Pocono Mountains, Lindenmere is a private, coed sleepaway camp with a long, rich history. Whether this is your camper’s first experience at camp or your camper is an “old pro,” sending your child to camp can stir up many emotions. 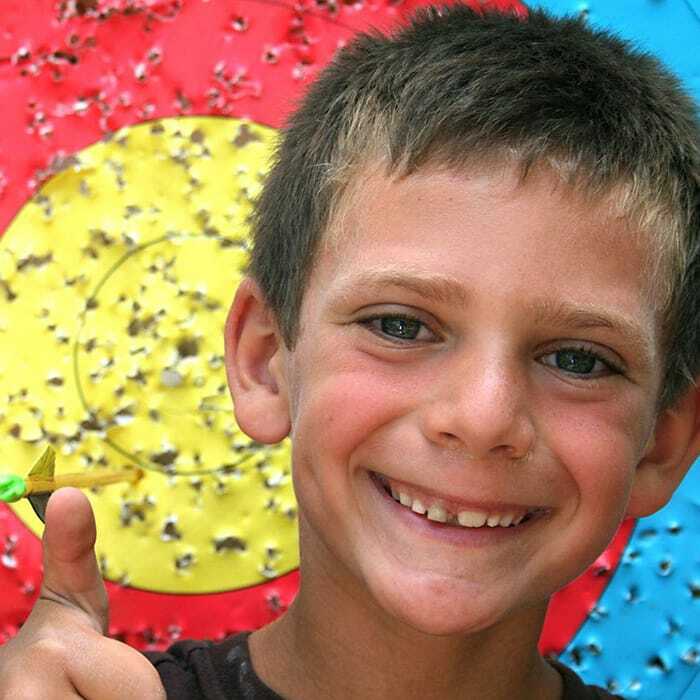 You want to know that your child will be well taken care of and in a safe and fun environment. 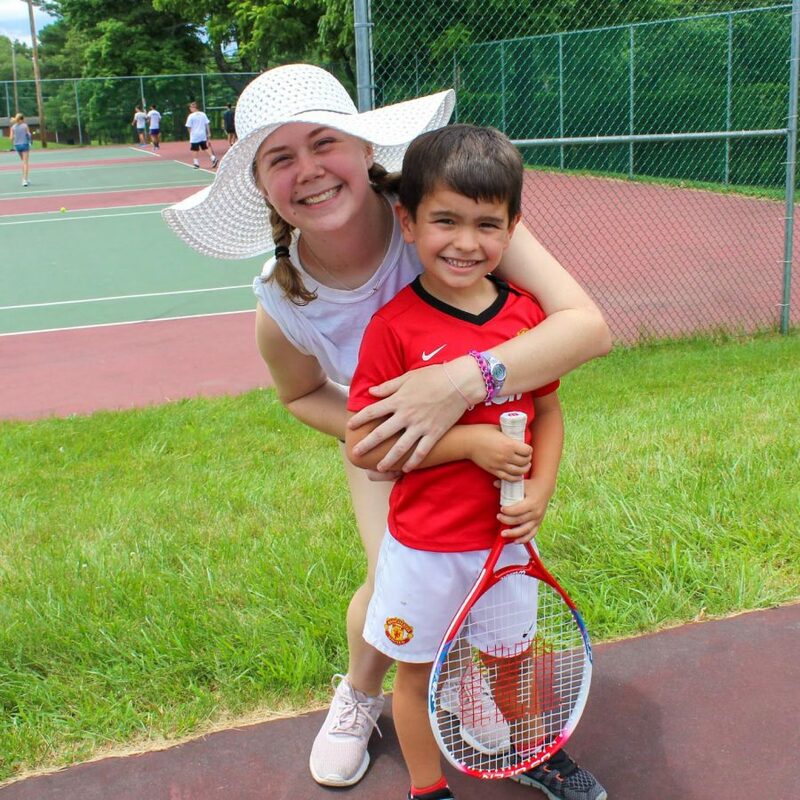 When you choose to send your camper to Lindenmere, you are choosing more than a camp with a great program and facilities; you are choosing a second home where your child will make life-long friends and will develop important life skills including independence and self-esteem. 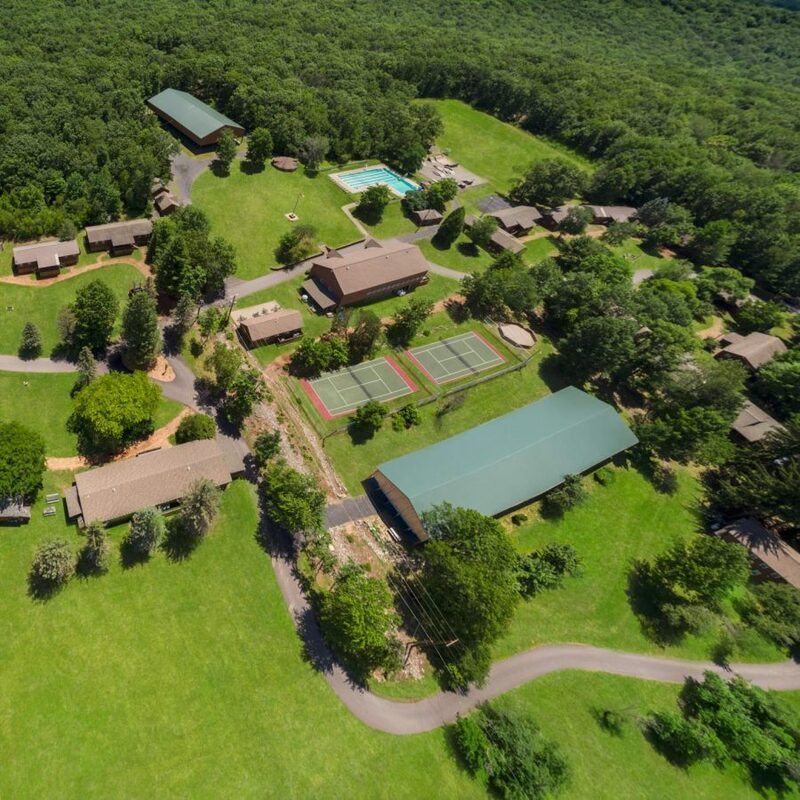 Let us show you there’s something for everyone at Camp Lindenmere… Then. Now. Always!!! Since 1935, our focus has been on the growth and needs of each child. 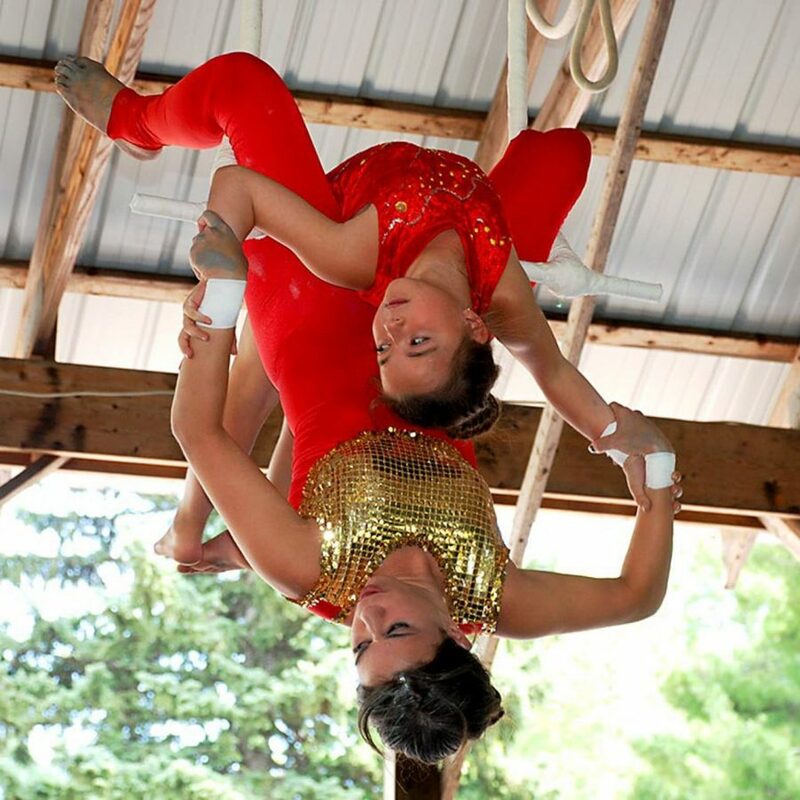 We combine a long and cherished tradition of camping with the latest in individualized programs and activities. Situated only 90 miles from both NYC and Philadelphia, our campers come from around the world to spend their summers with us. An atmosphere of warmth and companionship enables us to build a family away from home for three or six weeks every summer. We provide a nurturing environment led by our directors and Senior Staff who take a personal interest in each individual camper. Our staff is hired based on their teaching ability (within their specialty area) and their experience of working with children. All staff must complete their first year of college to be eligible to become a staff member. 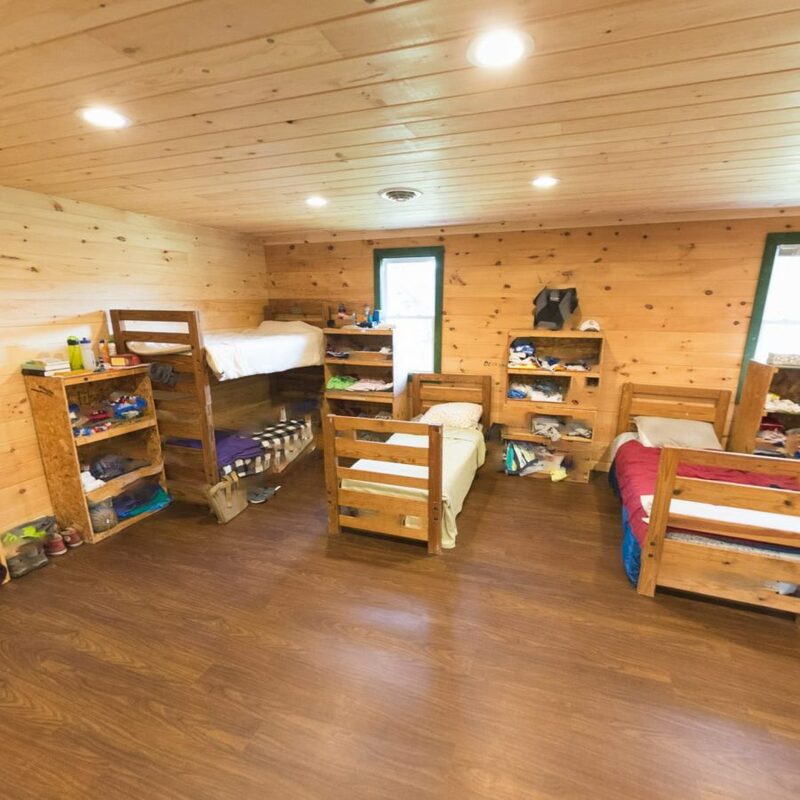 Our cabins are large and airy, complete with air conditioning, indoor bathrooms and showers. We have completely remodeled all of our cabins in the last few years. Camp Lindenmere is a warm, welcoming community that gathers together year after year to experience the joy of summer camping. 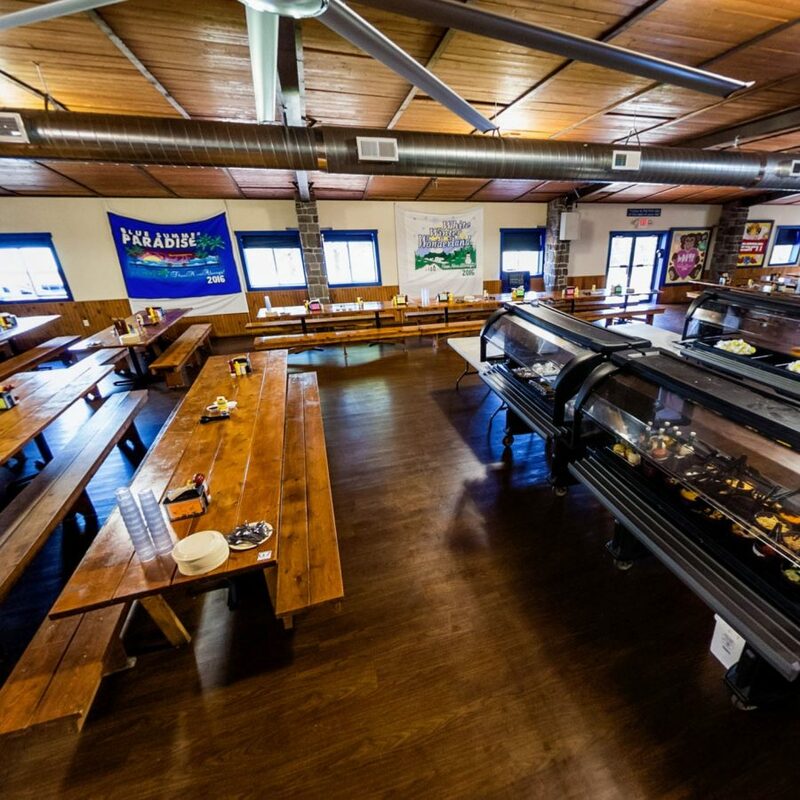 Tasty, well-balanced meals are served in a comfortable air conditioned dining room with many options! We provide campers with multiple options at every meal to ensure that even the pickiest of eaters has something to choose from. 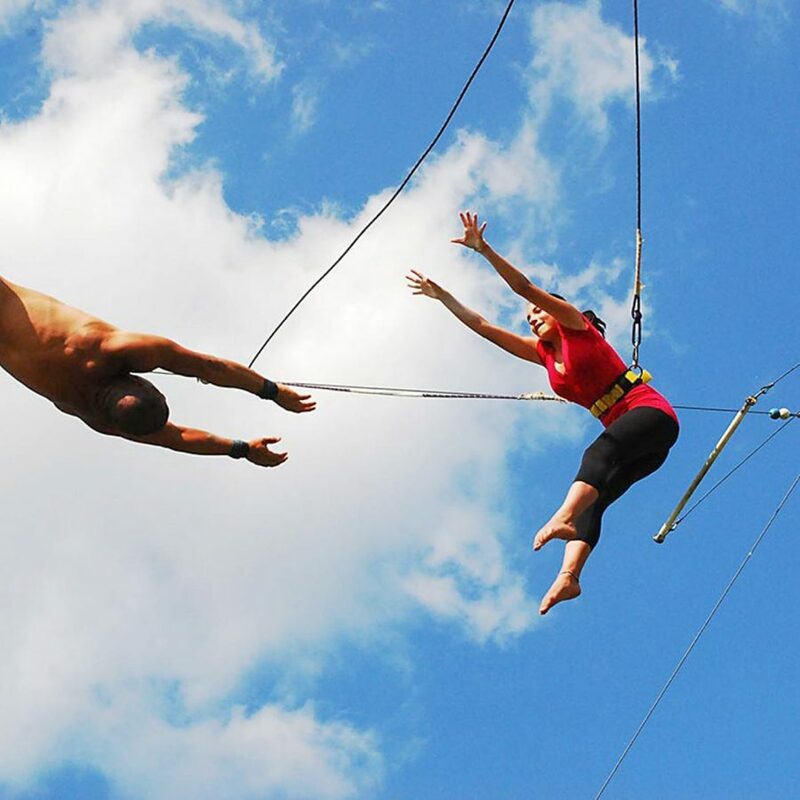 Special emphasis is always placed on individual interests and personal attention to the boys and girls who are with us for six weeks every summer. 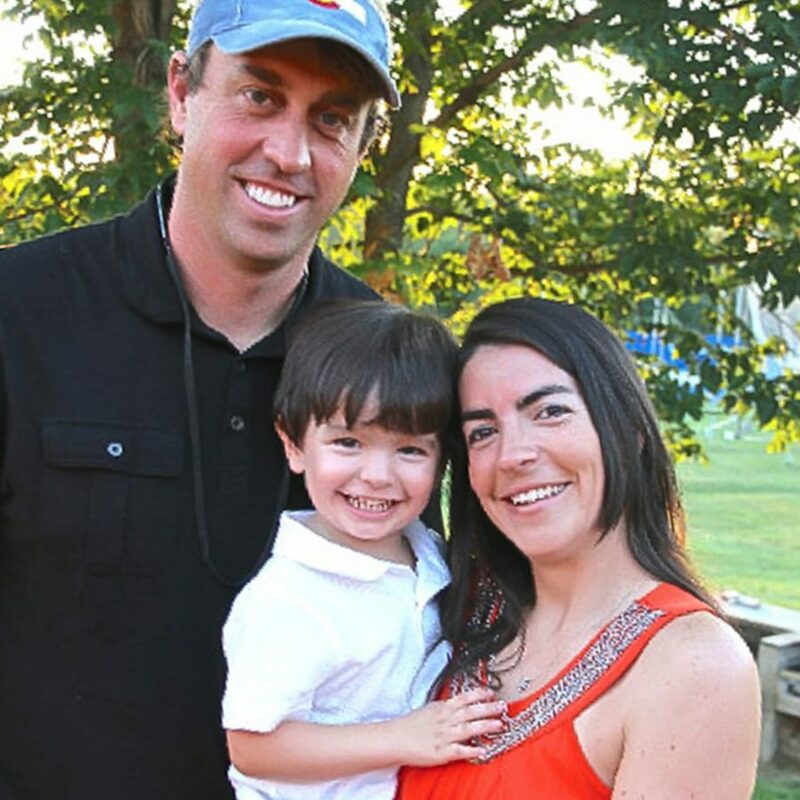 See what it’s like to join us at Lindenmere for three or six weeks.